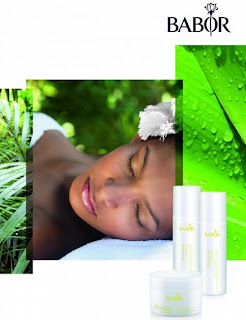 Stand a chance to a 6-in-1 Rainforest Vitality Body & Face Experience worth S$289 each! Check at AllDealsAsia. 1. Simply purchase this deal for S$0 and 'Like' My Cozy Room Facebook Page at http://www.facebook.com/mycozyroom to participate! An Ipod Shuffle for Free?